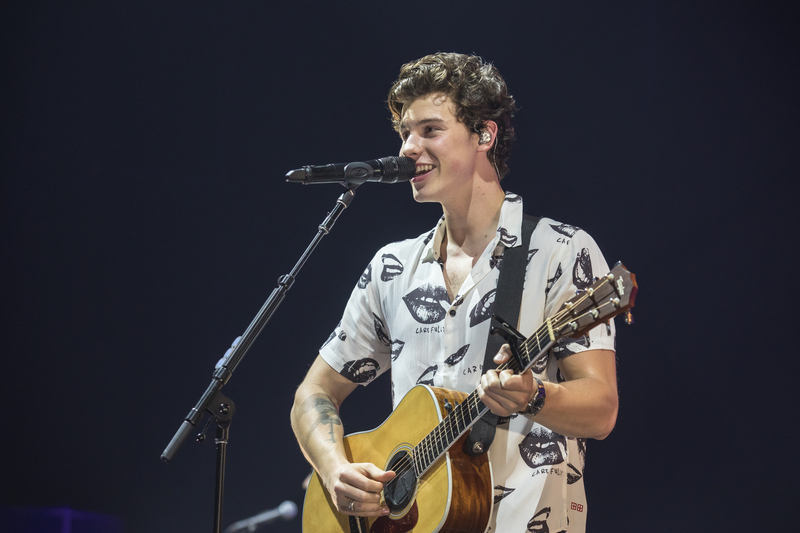 It was 19-year-old Canadian singer-songwriter Shawn Mendes’ first ever concert here, and his stage presence melted his fans more than the Singapore weather. 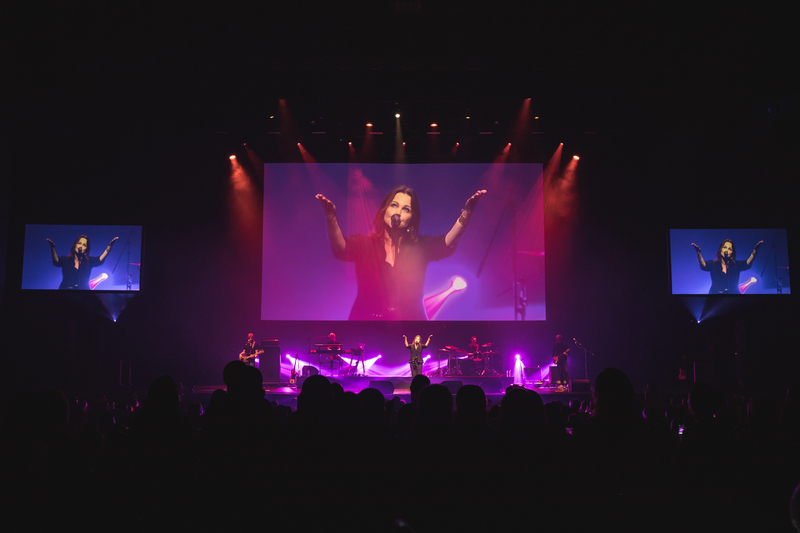 The young heartthrob performed live for the first time on our sunny island last Saturday (Dec 9) for the Illuminate World Tour, held at The Star Theatre, The Star Performing Arts Centre. He may have started from a humble beginning posting song covers on Vine in 2013, but Mendes has come a long way, commanding the crowd with his soothing vocals and charisma. It was a smooth and organized entrance to the concert, even though it was a 5,000 strong sell-out crowd all packed into one mid-sized venue. Concert-goers grabbed mini packets of snacks for sale at the the various concession counters managed by The Star PAC before heading in. 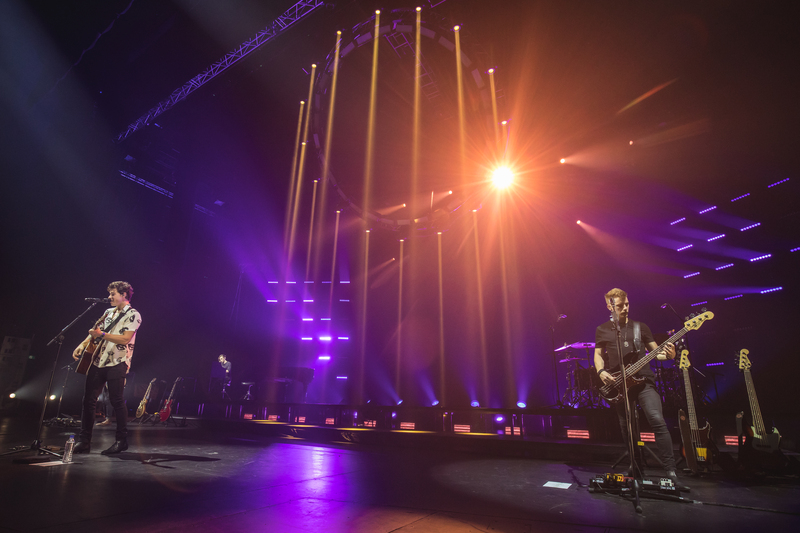 The show kicked off with electrifying energy as Mendes opened with “There’s Nothing Holdin’ Me Back”, the number that won him “Best Song” at last month’s MTV Europe Music Awards. And fans certainly did not hold back as well roared to life in the first three seconds upon recognising the instrumental introduction of the popular hit song. He crooned tracks from his albums Illuminate (2016) and Handwritten (2015), arming himself with an acoustic guitar and his four-man band. 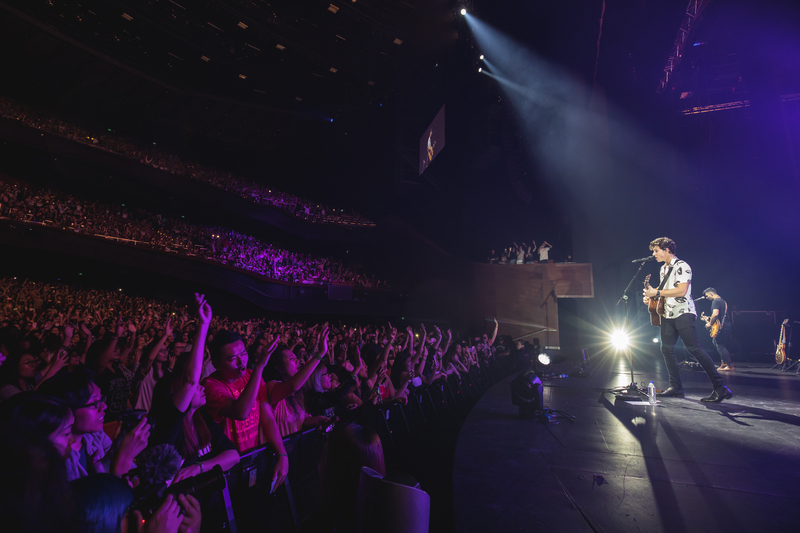 Mendes steered the mood of each song expertly, flitting between fast tracks and heartfelt numbers, admitting to the crowd how much the songs he penned mean to him. He displayed raw emotions as he sang “A Little Too Much”, a song that he penned when he was young, and would continue to mean a lot to him even when he grows old. Fans lapped it all up, singing along and waving torches in the crowd. The tiered seating of The Star PAC made it look like it was a waterfall of stars from top to bottom, forming a truly picturesque scene. 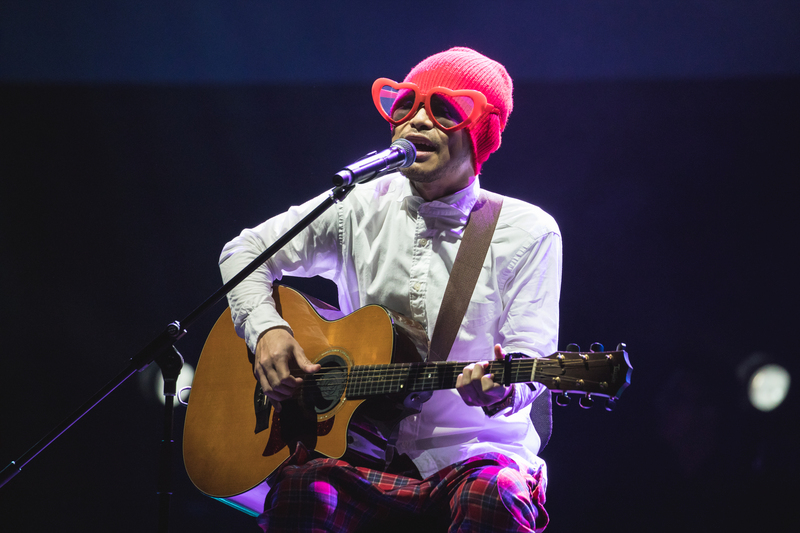 The musician showed just how talented he was when he switched between instruments effortlessly throughout songs, playing the acoustic guitar, electric guitar and piano as accompaniments to his vocals. With a blast to the past on his cover-singing beginnings, he even incorporated famous songs like Ed Sheeran’s “Castle On The Hill” and Kings of Leon’s “Use Somebody” as transitions between his songs. You could tell that the fans appreciated Mendes’ looks and talent, as they yelled the lyrics of his music, shouted love proclamations and screamed at every blinding smile he threw or every time he ran his hands through his locks. 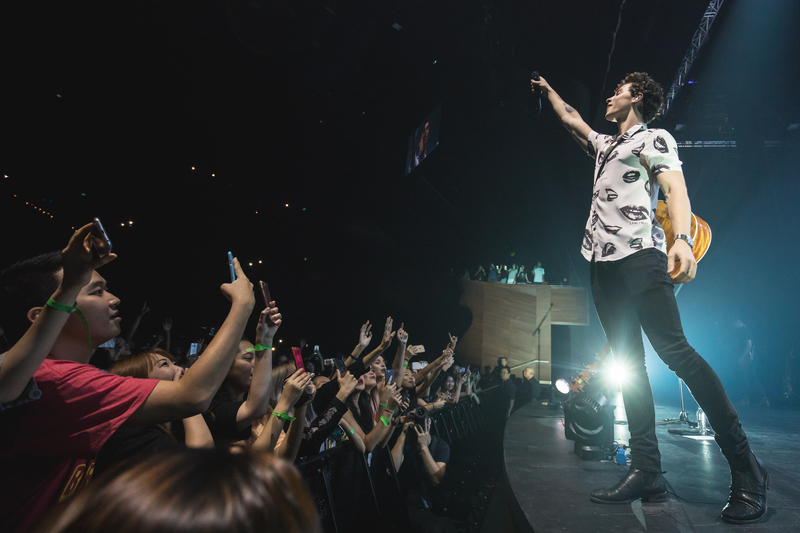 Despite his young age, Mendes knew how to work the crowd like a seasoned artist, stepping down from the stage to shake hands with some lucky fans in front and throwing guitar picks at the crowd. He encouraged fans to sing along – not that they needed much telling – and even took out his ear piece so that he could listen to their voices. Throughout the concert, the pop singer kept things intimate while keeping the energy going and he closed the show on a high note with two of his hits “Mercy” and “Treat You Better”, leaving fans looking forward to his next return to the country.